TheEuropean Tourism Academy is organising the 2018 edition of the European Tourism Day on 1st December in Bratislava. In 2018 the EUROPEAN TOURISM DAY conference will address the topic of " EU tourism or European tourism" and will look into issues such as the role of tourism as a tool for building a self counscience and open Europe irrespective of borders as well as the future of tourism governance at EU, national and regional level. 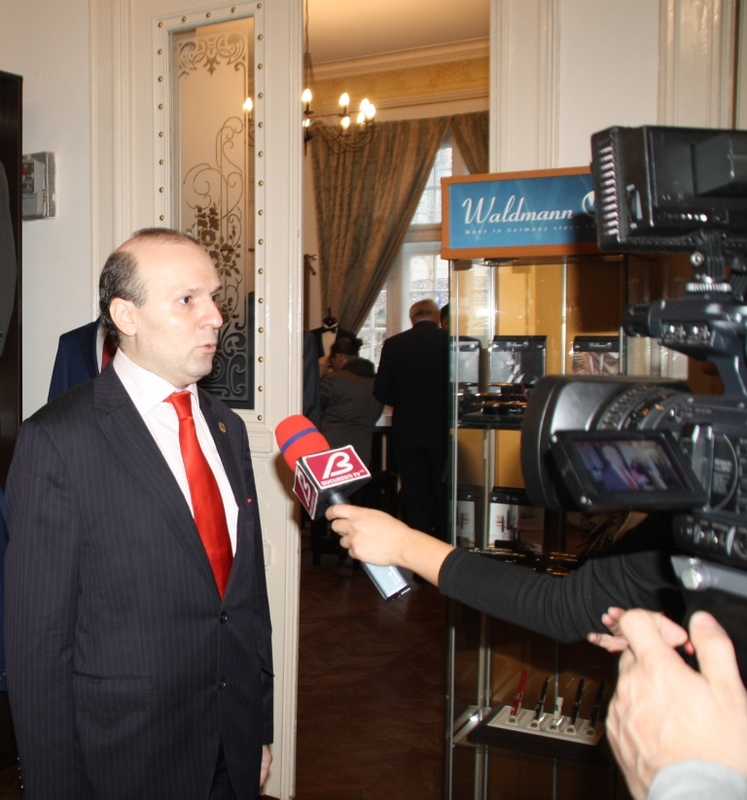 The event will gather up to 200 participants, including European Council on Tourismand Trade officials, other representatives of the European Tourism Academy and high-level representatives of Parliamentary Assembly for Sustainable Development Goals, public authorities at European national and regional level. Academician HUN SEN, Prime Minister of Cambodia and Global Ambassador for Tourism and Sustainable Development Goals will participate in the 2018 European Tourism Day. 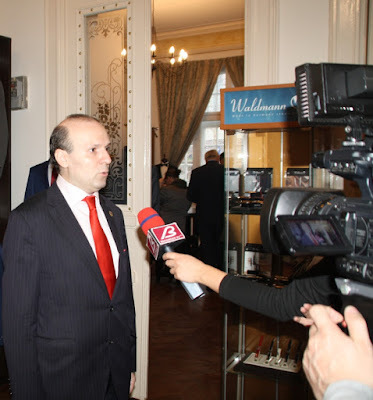 Bratislava and European Tourism Academy headquarter where the scene of the visit of European Council on Tourism and Trade President, Professor Dr. Anton Caragea and host of the official online launching of the special edition of European Journal of Tourism and Trade. 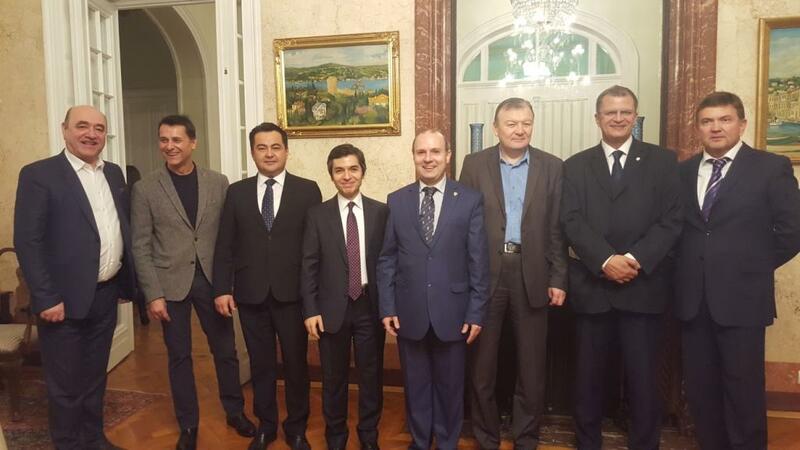 European Council on Tourism and Trade President-Professor Dr. Anton Caragea and diplomatic corps. As it is customary after the 150.000 printed edition was freely distributed across Europe, the online edition is launched in order to give the opportunity for a broader audience to get acquainted with the latest world tourism events and developments. This time the city of Bratislava was selected for the launching of 2017 special edition of European Journal of Tourism and Trade dedicated to Kingdom of Cambodia-WORLD BEST TOURIST DESTINATION FOR 2016 and FAVORITE CULTURAL DESTINATION IN 2016. The 2017 special edition was already distributed in 150.000 copies across Europe, highlighting the beauties of Kingdom of Cambodia and the incredible blend of natural treasures and historical patrimony that elevated the country to the rank of WORLD BEST TOURIST DESTINATION. 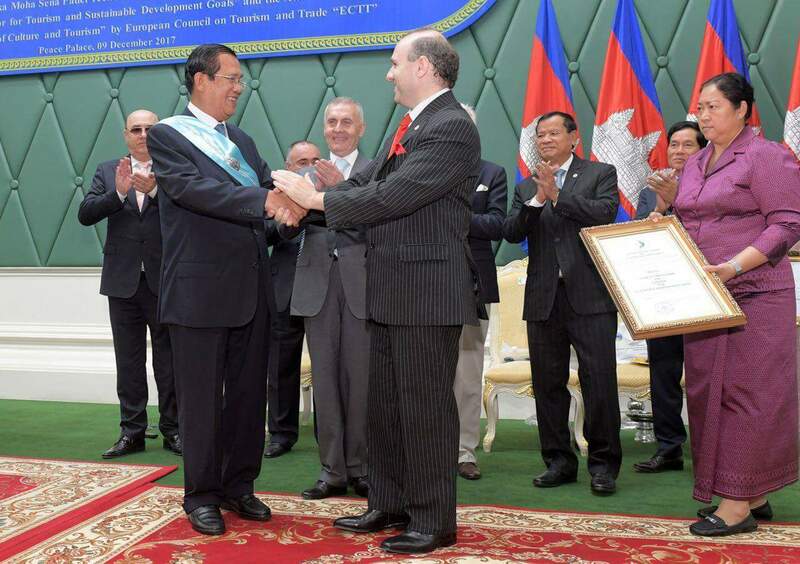 The event in Bratislava will mark the end of the distribution of the printed 2017 special edition of the journal and the launch of the online edition presenting Kingdom of Cambodia fantastic success in tourism industry, environmental protection and heritage promotion in the world, under the leadership of H.E. Prime Minister of Cambodia and member of European Tourism Academy- Academician Samdeck Akka Moha Sena Padei Techo HUN SEN. 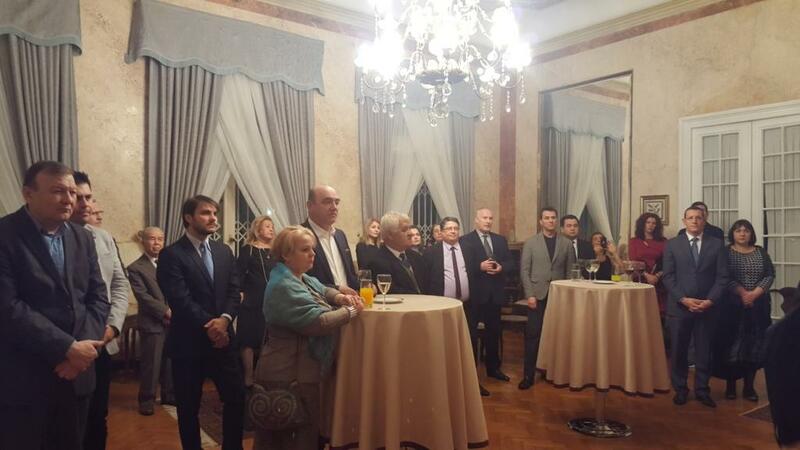 The ceremony has taken place in the presence of European Council on Tourism and Trade President-Professor Dr. Anton Caragea and diplomatic corps. 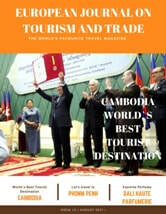 The special and attractive new edition of European Journal of Tourism and Trade was unveiled comprising from the World Brest Tourist Destination: Cambodia on the spot reports and photo dossiers to the latest fragrance and perfumes conquering the world to personalities like Jean Pierre Grivory creator of Salvador Dali inspired DALI HAUTE PARFUMERIE.